Bernard Sautereau, Serge Dominique, Pierre Dienade et al. 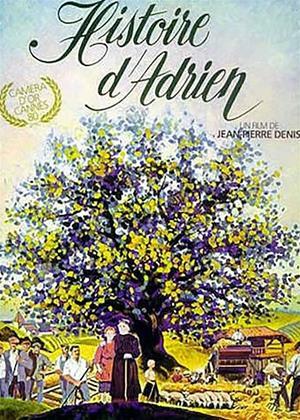 In the Périgord, at the beginning of the century, Adrien (Bernard Sautereau / Serge Dominique) , illegitimate child, is adopted by his grandmother. When the First World War ended, he becomes a railway man, and takes part in the strikes of 1920.